Our entire team at HRH takes great care to ensure that your experience with us is memorable and fulfilling. 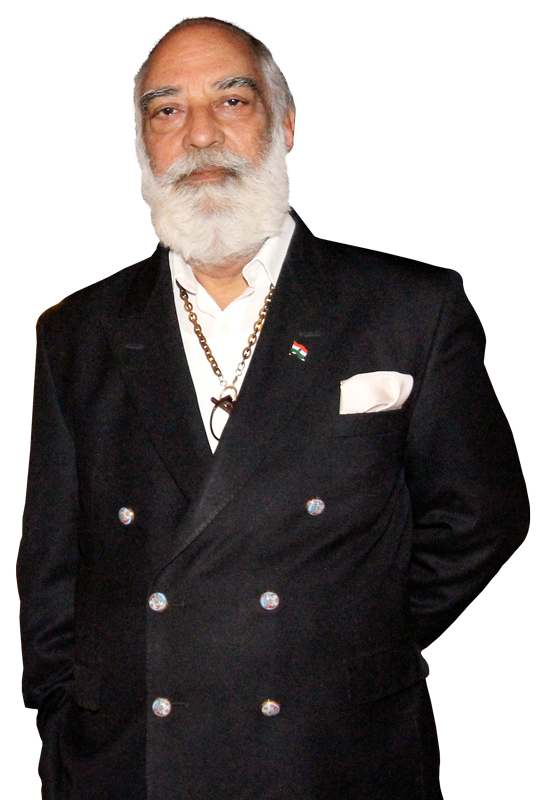 Shriji Arvind Singh Mewar of Udaipur is the 76th Custodian of the House of Mewar. A multifaceted personality, Shriji has been preserving a vibrant cultural heritage enshrined in The City Palace, Udaipur in Rajasthan. As the Chairman and Managing Trustee of the Maharana Mewar Charitable Foundation (MMCF), Udaipur, Shriji is managing a spectrum of philanthropic and charitable activities emanating from the City Palace in Udaipur. Several non profit and commercial organisations are seamlessly networked to exemplify ‘Eternal Mewar’ for global and Indian audiences. 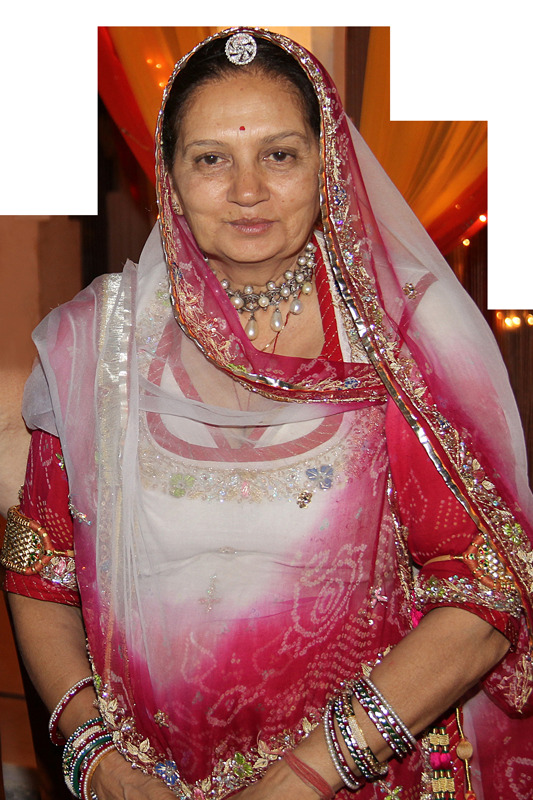 Vijayraj Kumari Mewar of Kutch (b. December 21, 1942), wife of Shriji Arvind Singh Mewar of Udaipur; daughter of Maharaj Fateh Singh of Kutch, granddaughter of the Maharao of Kutch. 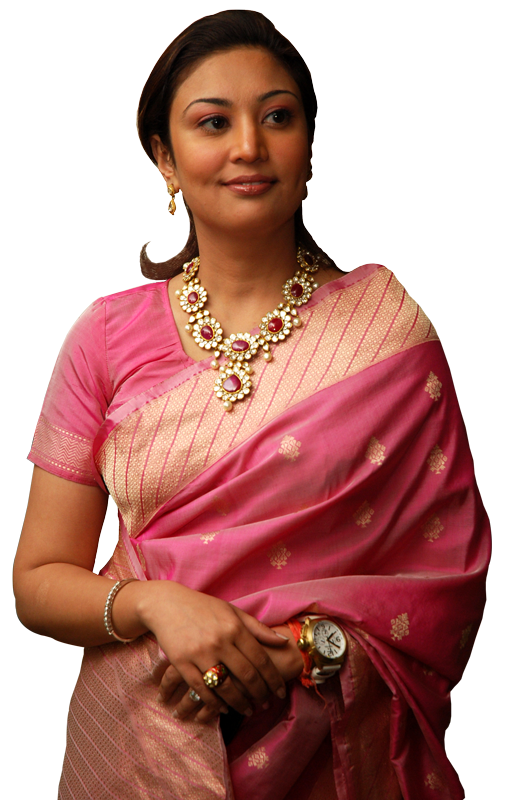 She has three children, Bhargavi, Padmaja, and Lakshyaraj. Ms. Bhargavi Kumari Mewar of Udaipur, the eldest daughter of Shriji Arvind Singh Mewar of Udaipur, is the Executive Director of the HRH Group of Hotels. Widely travelled across the world and highly respected in the travel and hospitality industry, Ms. Bhargavi Kumari Mewar of Udaipur has been giving HRH Group of Hotels the benefit of her experience. Over the years, she has demonstrated her ability to handle international marketing projects, attending several travel and trade marts in London, Berlin and Singapore. Since 2006, she has concentrated her energies on developing ‘Aashka – the lifestyle boutique’ which is becoming a repository of handicrafts, handlooms and mementos of the Mewar region. Aashka is located at The Manek Chowk and is able to give visitors to Udaipur a chance to take back an authentic handicraft of the Mewar region. Mr. Lakshyaraj Singh Mewar of Udaipur is the youngest child of Shriji Arvind Singh Mewar of Udaipur and Smt Vijayaraj Kumari Mewar of Udaipur. 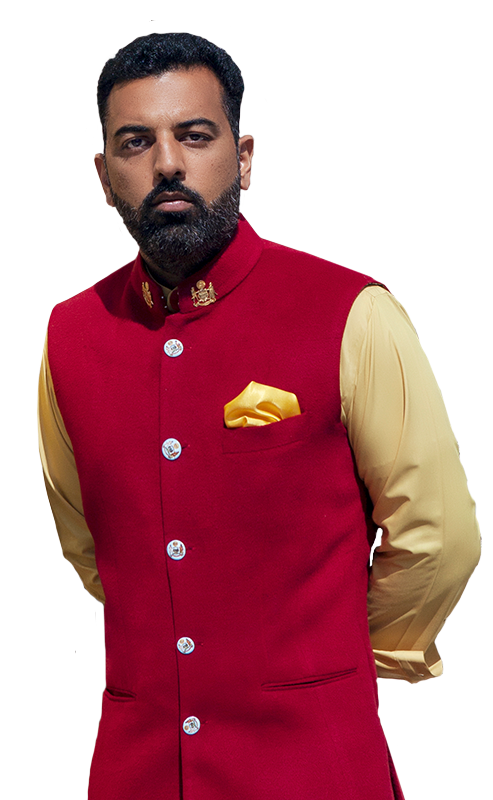 Belonging to the Royal family of Mewar, he is a direct descendant of such luminaries in Indian history such as Maharana Sanga and Maharana Pratap.